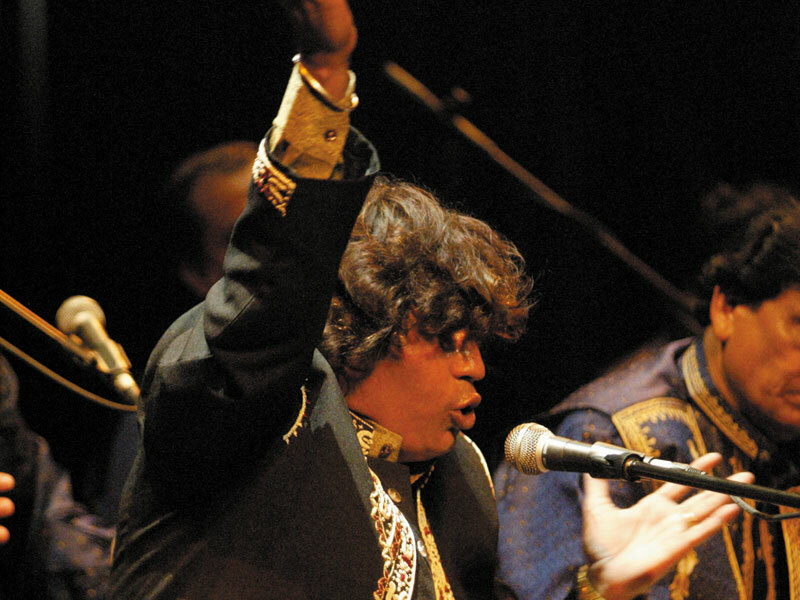 Qawwali, the ecstatic music at the heart of Sufism, has traveled the globe for centuries in the mouths, ears, hearts, minds, and, more recently, the digital players and MP3 files of the South Asian diaspora. Resonant with high, clear calls of praise and deep harmonies, qawwali is a part of the Sufi tradition. Watch an exclusive video clip of Faiz Ali Faiz in this stunning example of the qawwali musical tradition. Beatboxing is a form of vocal percussion-- the art of producing drum beats, rhythm, and musical sounds using the mouth, lips, tongue, voice and more. It may also involve singing and the vocal imitation of turntables, as well as simulation of horns, strings, and other musical instruments. Adam Matta and Kenny Muhammad The Human Orchestra are two of the world's leading human percussionists, known as beatboxers. 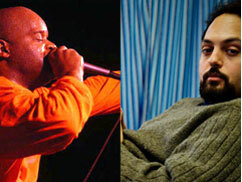 In this exclusive footage, check out a rare sample of Matta and Muhammad performing together. One of India's leading actors on the Dastangoi art form. In this section, we hear from a number of the artists who participated in Muslim Voices: Arts & Ideas. In exclusive interviews captured on site and around town, artists share their perspectives, insights and observations about the festival and the impact that Muslim Voices: Arts & Ideas has had. 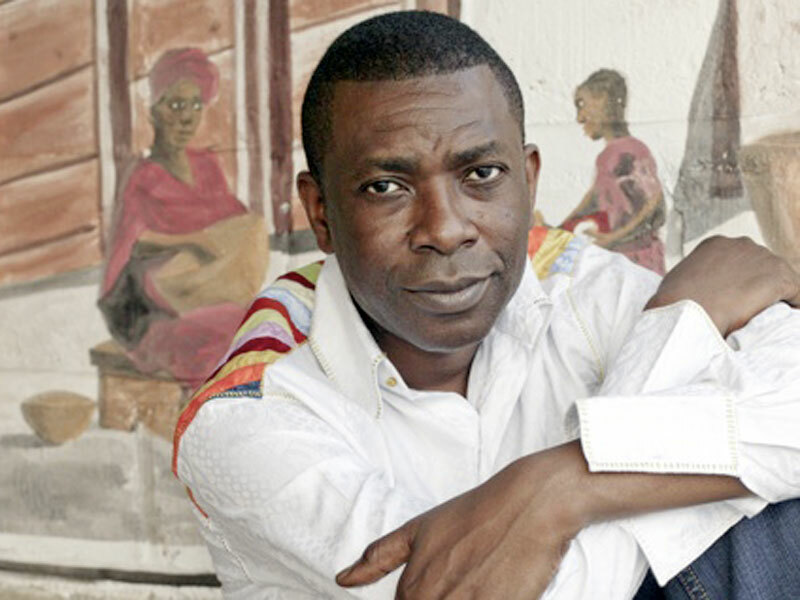 In this short interview, shot just before the opening of Muslim Voices: Arts & Ideas, Senegalese world music giant Youssou N'Dour explains what this festival means to him personally and what he hopes to communicate with his participation. The following is the text of President Obama's prepared remarks to the Muslim world, delivered on June 4, 2009, as released by the White House. Or in an autumn void of howling and mirth! 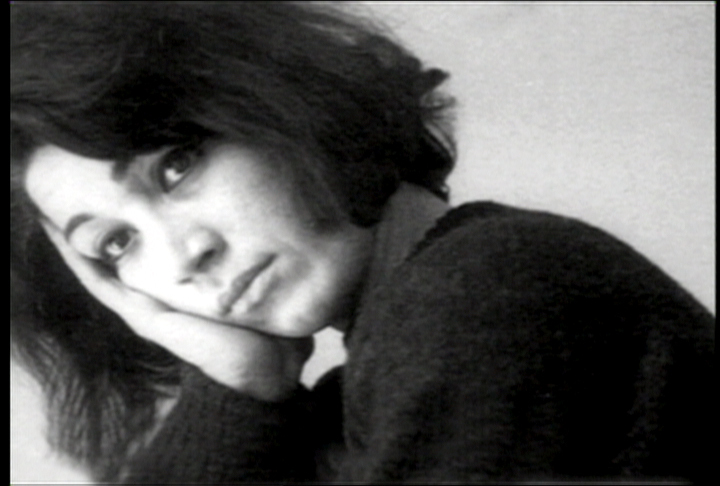 Read a sample of Farrokhzad's work here. With her soaring vocals and adherence to the classical style, Parissa has been heralded as one of the most important Persian musicians today. But the beauty of her music defies easy classification. Parissa is a traditional dastgah vocalist, or one who uses the system of Arabic maqām, the scales arranged to form the modes of Persian music.